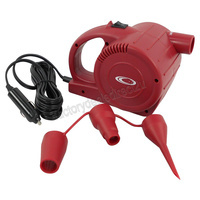 Outdoor Connection's Breezeway "Turbo Air Blaster" air pump is a must have for your next trip. 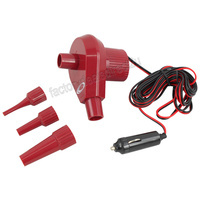 It is a lightweight 12v portable air mattress pump, will pump a double air mattress in approx. 45 Seconds!